You are here: Home / Directors / Mini Camp Roundup for 2018! Our 16th Mini Camp season has come and gone, but the ‘Ghany memories made by 71 little girls will last a lifetime! It has been a joy to talk to so many families after a couple of days of reflecting on their daughters’ experiences and to learn how quickly each girl caught the ‘Ghany spirit! 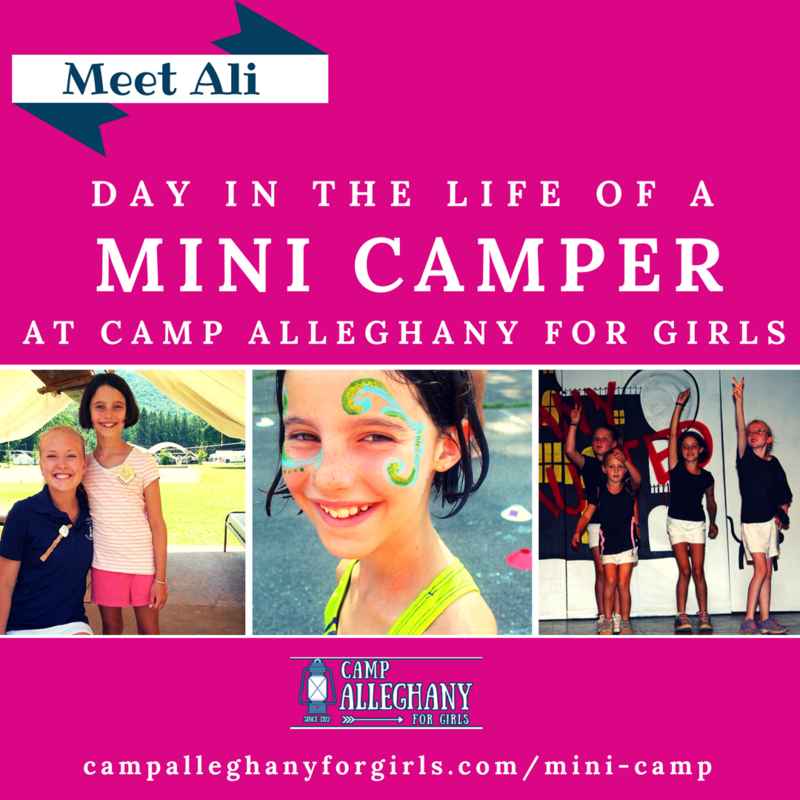 Mini Camp is a modified version of our traditional 3- or 6-week Term Camp for girls. In this one week each girl participates as a member of a team made up of a tie-dye burst of colors. In these teams the girls complete scavenger hunts, quest for ‘Ghany’s traditional spots, while they learn the value of sportsmanship. Down in Junior Camp in their tents, the girls quickly bond around the shared responsibilities of caring for their space so as to not lose their pixie to the infamous Inspector! We enjoy a dinner hike inclusive of camp crafts and s’mores with a glorious fireworks display and a round of the song “Here’s a Health” to end the evening. To wrap things upon our final evening, Dance, Drama, and Alleghany Singers perform at our Show of Shows following a Mini Camp Banquet. There are traditional and time-honored pranks of barnyards called after Taps, short-sheeted beds, and something other than a flag surprisingly found atop the flagpole in the morning. Young girls can be seen holding hands, bouncing up the Goat Path in blues and whites to a delicious dinner each evening. We enjoy milk and cookies and Tent Time before Taps blows after which we are sung to sleep by traditional Alleghany serenades. Term counseling staff, in training for their summer, teach the classes but also serve as big sisters to these first time Mini Campers. Each aspect of the program is designed to introduce first time campers to what awaits them in a fun filled, three-week Term session. The campers loved the experience so much that many took us up on our last day of camp special to sign up for next summer — to date, half of these little girls have already signed up for Term Camp in 2019! She was truly crying about leaving, which actually fills my heart. She’s now taken ownership of camp-it’s not Mom’s place anymore. She sang every song and told us so many stories for the entire two hour ride home. She said she would have been devastated if she wasn’t going to Family Camp. She definitely wants to return to term camp which warms my heart. Thank you for making it so special for her and setting her on a great path to be a Ghany girl. She said camp was her second home. 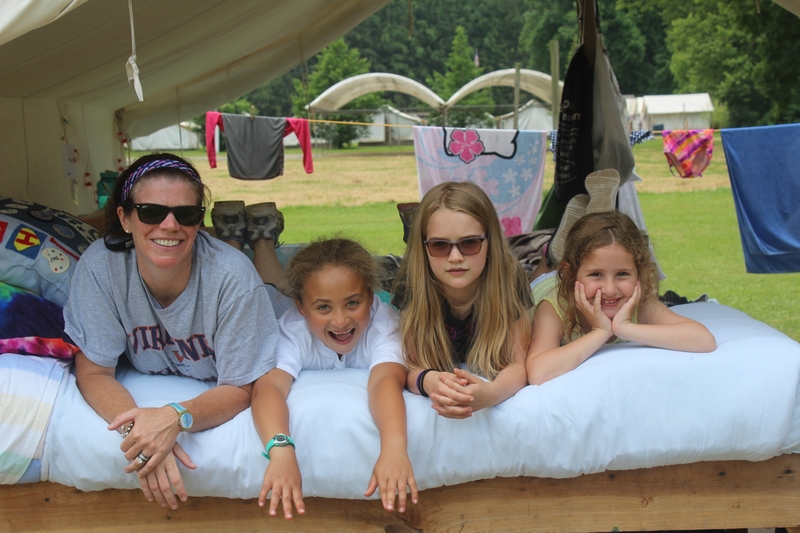 Don’t let a little girl you know miss out on this introduction to the traditions and rich history of an all girls summer camp experience at Alleghany! Open registration begins October 1, 2018! 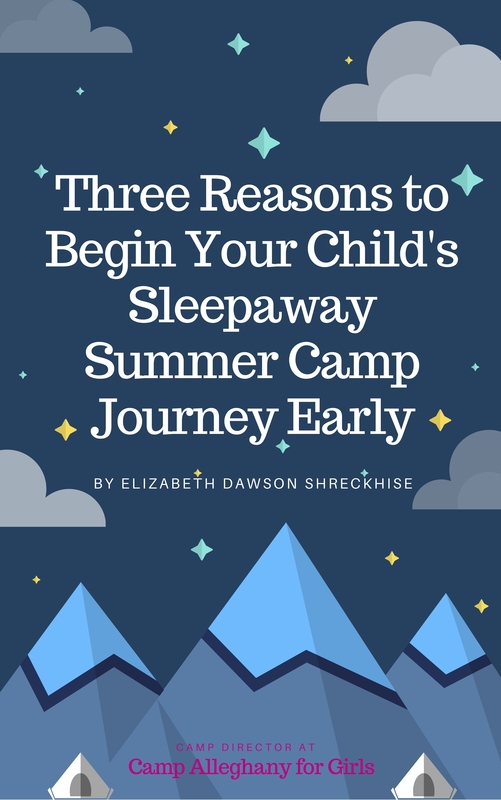 I hope I’ll see your little girl at Mini Camp next summer, or your 2018 Mini Camper joining us for Term Camp in 2019!